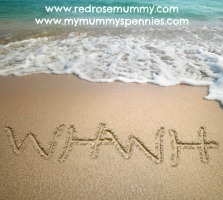 My Mummy's Pennies: Thank you! 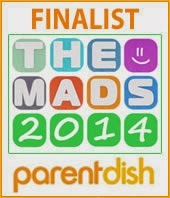 Thank you lovely Mummies for readng my posts and making the mymummyspennies facebook community such a fabulous page! 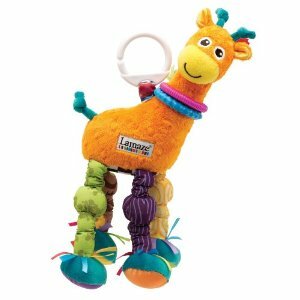 Congratulations I hope your little one enjoys playing with it! Elizabeth loves hers! Please email your address details to mymummyspennies@gmail.com and I will get it sent out to you! If you weren't the lucky one this time then don't worry as we have lots of new competitions coming soon! 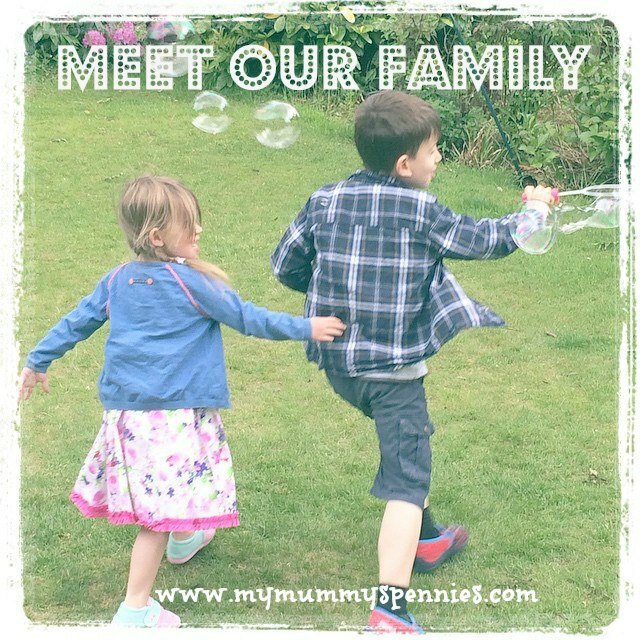 Don't forget you can follow on twitter @mymummyspennies and subscribe by email to be the first to hear about the latest posts!